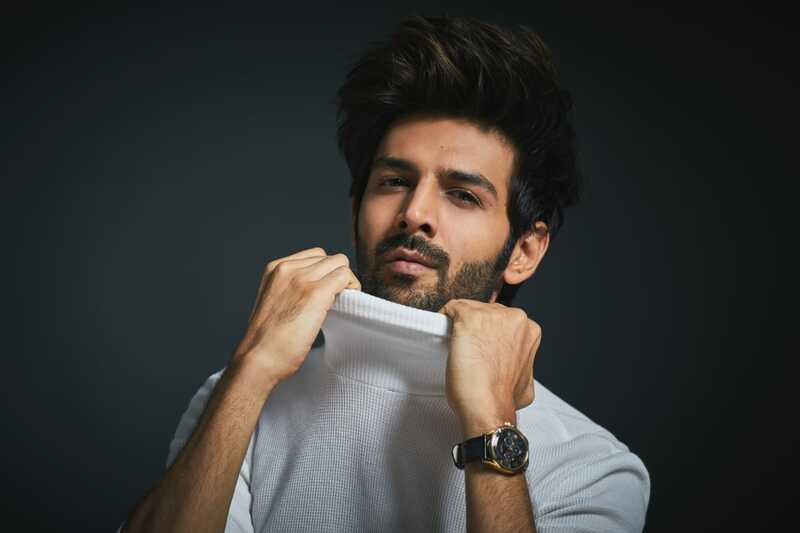 After a lot of speculation, a couple of weeks back it was finally revealed that Bollywood’s latest toast of town, Kartik Aaryan, has signed his next which is Dinesh Vijan’s next – Luka Chuppi. After the superhit Sonu KeTitu Ki Sweety, the actor is in much demand in the industry and his fans want to see more of him. 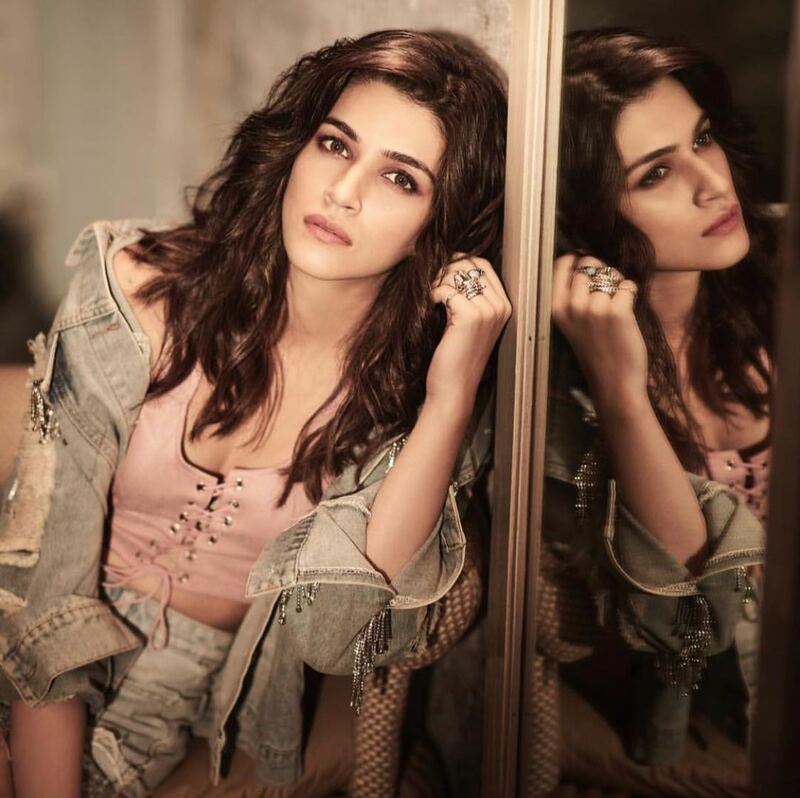 Now we hear that the actors have begun the prep for Luka Chuppi which will go on floors soon. The film is going to be shot in Mathura, Agra and Kartik's hometown, Gwalior.